App Builder Appy Pie: Now that you have decided to build a great app for your business you are going to want it to look great! Your app is going to help you reach out to a whole new audience as you take your business several notches up with cutting edge technology, but the first step in that direction is building your app. An app that looks great would portray your company in the right way and for an app to look great it is important that you have a variety of fantastic graphics. You would need a whole lot of design intervention, starting from icons to headers, splash screens, buttons and so much more. This can actually become quite overwhelming especially if you have never had the experience. Fortunately, however there are some amazing tools that are available for free that can help you create some great app graphics. The following online tools let you create some brilliant graphics for your app irrespective of the experience or skills you might or might not have. 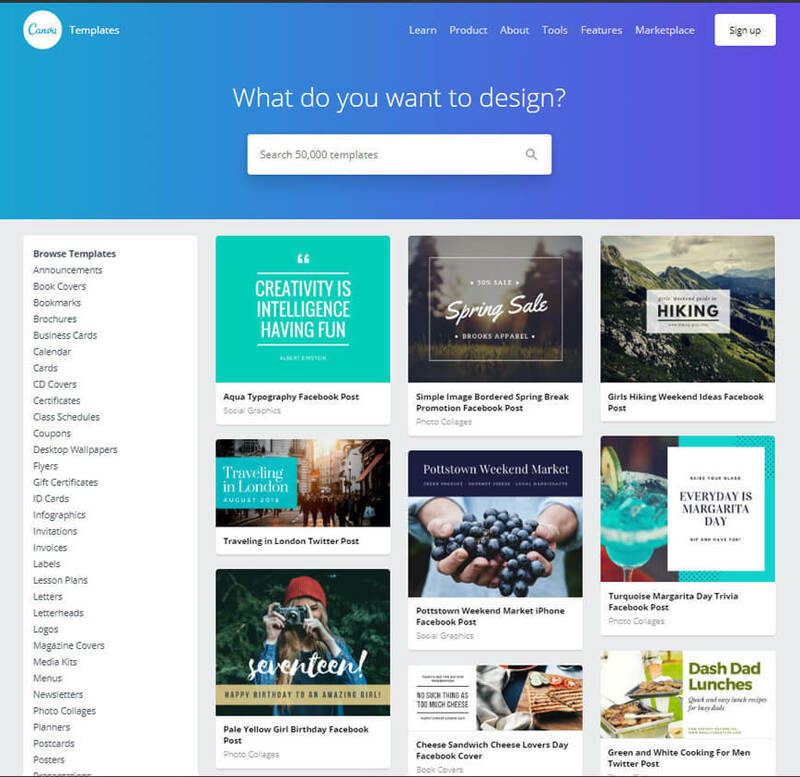 One of the most popular design platforms, Canva is favored by everyone because of their easy to use drag and drop feature. The platform would spoil you for choice when it comes to the options it has for templates and some brilliant illustration options. Using this platform doesn’t need you to have any design experience, as the drag and drop interface makes it easy for you to add text, upload your own images, or graphics from their expansive library. Since you are going to be designing the app graphics, the size of the graphics is of special importance, Canva offers you a host of different preset sizes to pick from or even define your own size which means that the graphic you design would be a perfect fit on the space that you have set aside for it. The bottom-line here is not just the efficiency and scope of working with this tool, but that the whole experience is quite a lot of fun and that too for free! The platform has more than 10 million active users and offers you more than 8,000 templates and 1GB memory! Specially an amazing tool for designing splash screens and icons that you are going to use for your app, this is quite a clutter free tool, that is easy to use and has an amazingly intuitive interface. The interface practically tells you what to do and how to best use the platform. From Knife tool to blending mode, there are a whole lot of tools that you can leverage and create some of the most stunning graphics to perfectly suit your app. There is a lot to explore on the platform and you can play around with it as you get more comfortable using it. The platform does require a bit of an investment to harness its real potential. 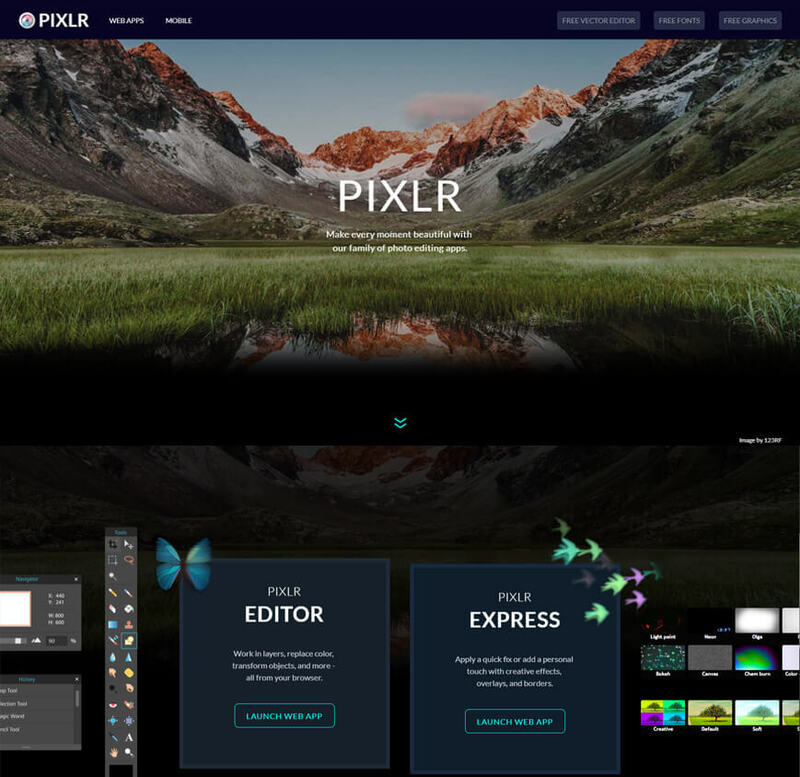 Labelled as the most popular online photo editor in the world, Pixlr is a free graphic design software that brags about having more than 600 different effects, overlays, and borders in addition to all the other tools and features (like cropping, resizing, whitening, & red eye removal) you expect in a photo editor. If your app needs to make use of photographs, then Pixlr might be a great option for you. The software is compatible with both Android & iOS, which means that you can upload the pictures on your phone directly. The interface would be familiar to those who have ever used Photoshop to edit any photos, though the interface on Pixlr is a lot more user friendly. This tool is available both, as a desktop app and as a browser-based web app. 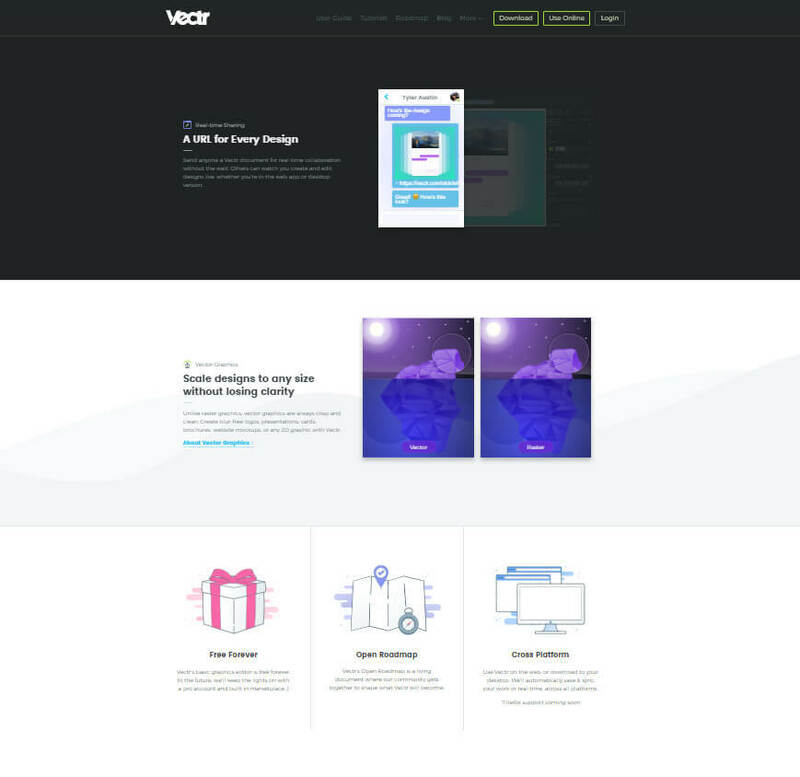 Vectr is one of the free tools and is great for creating 2D vector graphics. The platform comes with all the vector features that you could possibly want but the real cherry on top is the huge range of options for filters, shadows, fonts, and so much more! This is what makes Vectr greatly versatile, especially when it comes to the completion of day to day design related tasks. What really sets this platform apart and way ahead of its competitors are the live collaboration & synchronization features. These features make it possible for you to connect with anyone, anywhere, and work in tandem with the whole team. An open source graphic design software, GIMP is responsible for a great number of Photoshop loyalists to abandon them. 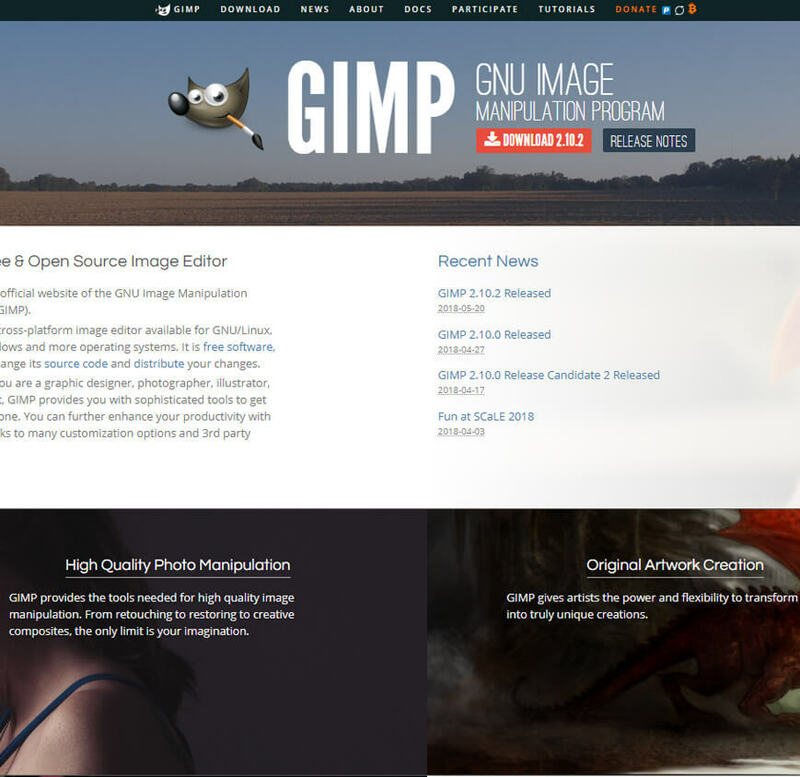 Though the interface of GIMP is a wildly different from Photoshop, there still is a one version of GIMP that emulates Photoshop in its look and feel which makes the transition from Photoshop to GIMP a lot easier. Following this, you can then have full access to an entire suite of tools that you can use to make some graphics that would bring your app alive. Do not worry you wouldn’t have to miss out on your favorite tools like cloning, painting tools, color correction, & enhancement. What makes it even more desirable is that the software is designed to support almost all the popular file formats, which means that you have the ease and freedom to upload any of your existing graphic work and tweak it to suit your requirements. This is one of the best choice for those who want to create graphics that look great and want to do it promptly. 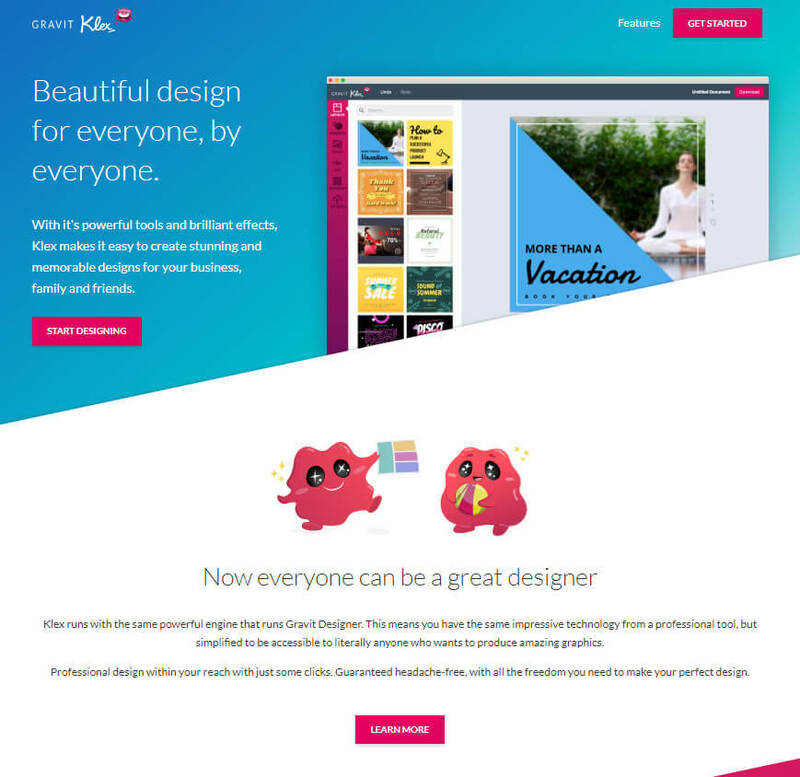 This design platform has been designed to focus on the non-designers instead of the pro-designers, which means that as a novice in the field you can really benefit from it. 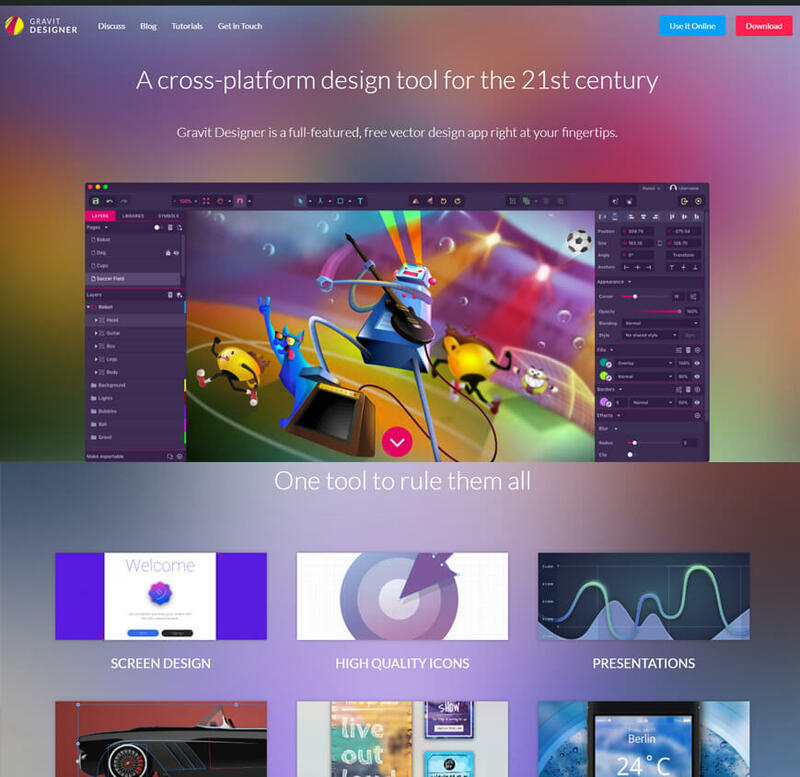 Not only is the platform loaded with some brilliant templates for you to pick from, but also has a rich resource of various design assets, effects, & filters. You can even add some text as a part of the graphics for which there are plenty of fonts to choose from. The platform also gives you enough freedom to customize your app. This one is a windows-based solution that was pitched in as an alternative to the Paint editor from Microsoft. However, don’t be too quick about dismissing this one though, as it may surprise you with the kind of potential it packs within. This free graphic design software is focused greatly on the ease of use and leans heavily in its functionality towards photo editing more than creating artistic renditions. However, there is an interesting range of special effects that you can leverage here like creating fake perspectives, blending & pushing pixels around the canvas, tiling & repeating sections, and many such more effects. 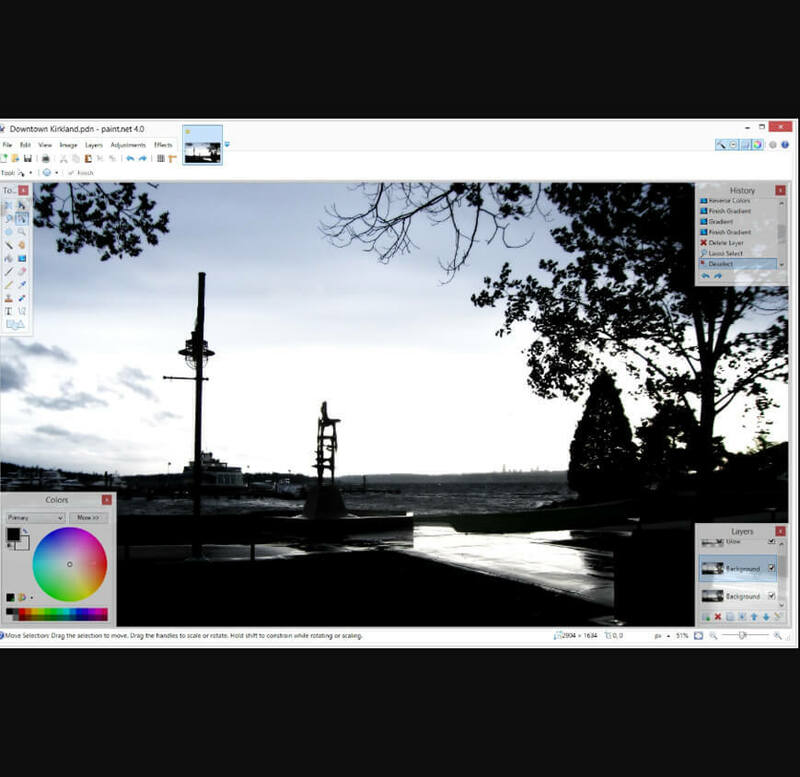 With a rich range of selection tools, ability to support layers, and a great many adjustments like curves and brightness/contrast, Paint.NET can present itself as a great alternative to Photoshop for tweaking and editing photos, if you are not looking to extensively use some of the more recent tools on Photoshop.